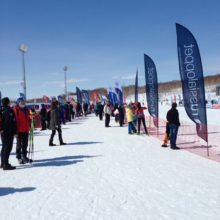 In Kamchatka on April 15, during the festival of winter sports XXV international competitions in cross-country skiing “Avachinsky Marathon” were held. 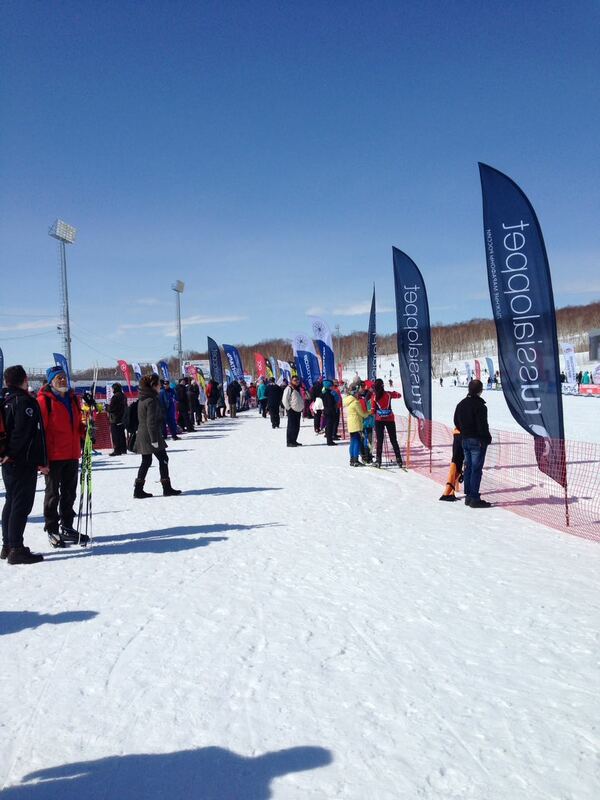 The race at “home volcanoes” of the regional capital, as reported by IA Kamchatka, collected 533 skiers from 15 regions of Russia, as well as marathoners from the Czech Republic, Norway, Thailand, the USA and Germany. The participants of the competitions were the members of the national teams of the country in skiing and biathlon: Anton Shipulin, Alexei Volkov, Dmitry Malyshko, Ivan Tcherezov, Alexei Petukhov, Alexei Kornev, Alexander Povarnitsyn and Alexander Babchin. Anniversary “Avachinsky Marathon” traditionally became the final stage of the series of Russian marathons “Grand Prix-Russialoppet 2018”. The race was held for the first time in four categories: the main (classic) marathon at a distance of 60 kilometers, the “Small Avachinsky Marathon” for adult athletes and the “Marathon Junior” for boys and girls with a length of 30 kilometers. The youngest participants in the steyer race at the age of 14-15 years this time ran through a new distance of 13 kilometers, called “Marathon-perspective”. In the main race of the “Avachinsky Marathon 2018” at a distance of 60 kilometers participated 322 athletes, of whom 31 representatives of the beautiful half of skiing went to the start. 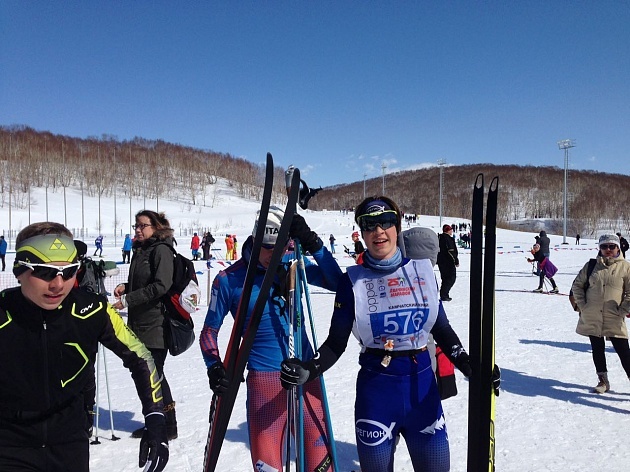 For the second year in a row, a skier from Perm, Raul Shakirzyanov, won the Petropavlovsk-Kamchatsky marathon. Roman Tarasov from Izhevsk finished second, Alexei Chernousov from Yuzhno-Sakhalinsk closed the top three. The best member of the national team of Russian skiers was Alexei Petukhov, who came to finish fourth. Olympic champion Anton Shipulin showed the 22nd result. 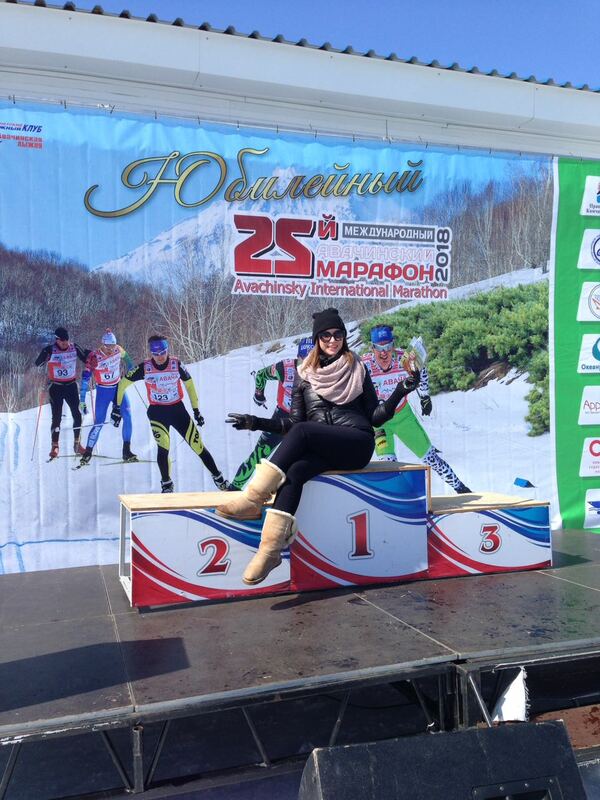 Female “Avachinsky Marathon” won Maria Guschina from Nizhny Tagil, the second result was shown by Elena Soboleva from Ekaterinburg, the third place went to Dilyara Sabirzyanova from the city of Arsk. At the start of the “Small Avachinsky Marathon” came out 142 athletes. In the men’s race the best result was shown by the Muscovite Alexander Pronkov, the second time by Yevgeny Posashkov from the city of Belebey, the third was Alexei Nagorny from Petropavlovsk-Kamchatsky. 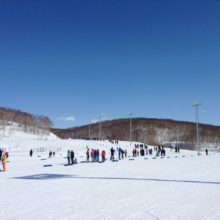 Among the women, another representative of the skiing from the Russian capital Ekaterina Rumyantseva took priority at the 30-kilometer distance, athletes from Petropavlovsk-Kamchatsky – Tatyana Demina and Alla Chernoshentseva took the second and third places on the podium. At the thirty-kilometer distance, the “Marathon Junior” ran 22 young men and 13 girls. The boys Elizovan Alexander Obodin won, the second time at the finish showed Rustam Volkov from Mesopotamia, the third was Alexander Kozulin from Petropavlovsk-Kamchatsky. 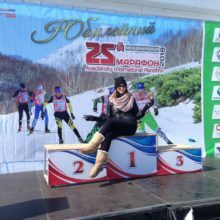 The best girls in the junior marathon were Maria Miroshnichenko from Petropavlovsk-Kamchatsky, the second was the finish of another skier from the regional capital Ekaterina Chipiga, and the top-three of the prize-winners from the same school was Sofya Zaikina. In the race “Marathon-prospect”, the length of 13 kilometers, was attended by 25 young men and 9 girls. The best in youth starts was Alexander Kapustin from Elizovo, the second was Semyon Zaitsev from Vilyuchinsk, the third was Leonid Balukov from Petropavlovsk-Kamchatsky. At the 30-kilometer in girls the whole pedestal of honor went to athletes from Petropavlovsk-Kamchatsky. The victory was won by Elizaveta Eremeeva, the second place by Evgenia Dolzhenkova, closed the prize-winning three Anastasia Illarionova. This year, for the first time as part of the VIP guests of the Avachinsky Marathon, the governor of the Sakhalin Region Oleg Kozhemyako, who passed a distance of 60 kilometers in 3 hours 29 minutes 44 seconds, took part in the race. In the age group of men from 55 to 59 years, he became the 12th, and in the overall standings – 151-m.
Recall, for the first time “Avchinsky Marathon” was held in 1994. In 2002, he entered the top ten best marathons of Russia and was included in the calendar of all-Russian competitions Russialoppet. In 2005, the Avchinsky Marathon was included in the calendar of the International Ski Federation (FIS). 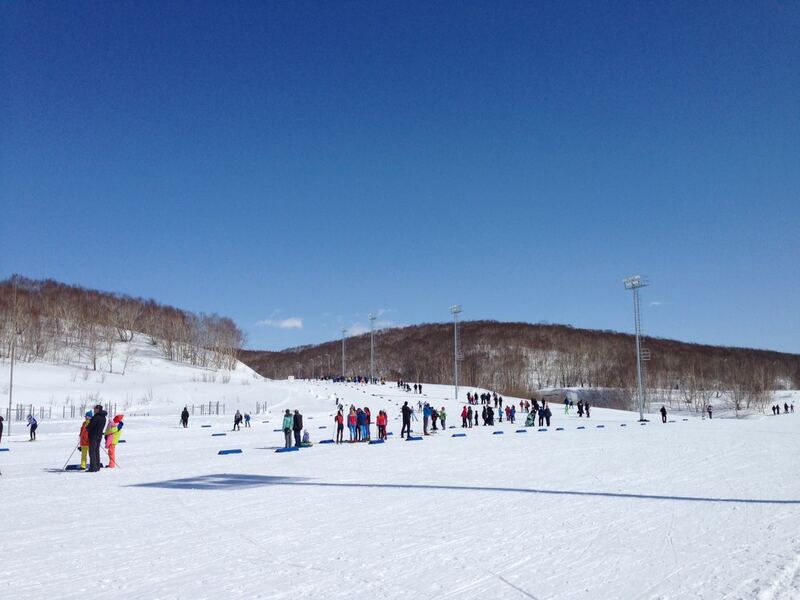 In addition, the competitions are part of the Russian Super Cup in the ski marathons of the Grand Prix Russialoppet.